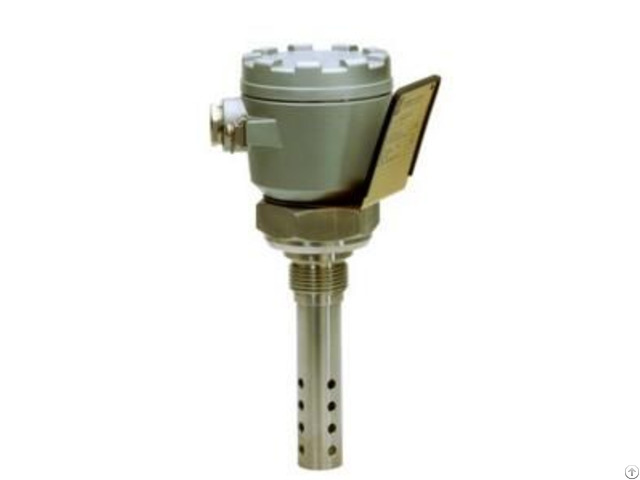 Condumax CLS12 is a robust conductivity sensor for steam/water cycles in power plants. It is optimized for low conductivities (even under high temperatures and pressures) to protect your processes from deposits and corrosion. 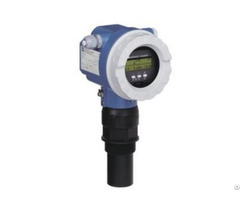 Low maintenance and simple to commission (large connection compartment), this is the ideal sensor for tough environments. 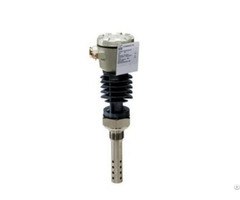 The sensor can be used in all low conductivity applications with high temperatures and pressures. 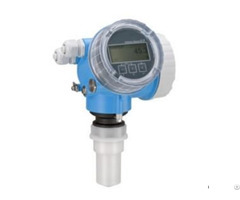 Characteristic 2-electrode conductivity cell for high temperature applications in pure and ultrapure water. Measuring principle Conductive conductivity cell with polished stainless steel electrodes. Design - Large coaxially arranged electrodes for a fast media flow through the cell. Connection Process connection : G1" and NPT1"Fixed cable on transmitter.